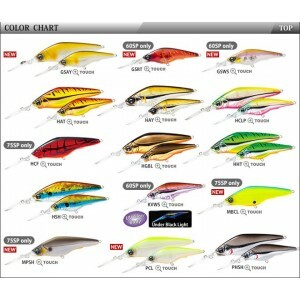 "DUEL has been making quality lures, and fishing lines for over 40 years in Japan. Our quality of products has stood the test of time and continues to be most sought after. DUEL has two brands, "DUEL" and "YO-ZURI". "YO-ZURI" has been well established among fishermen worldwide. 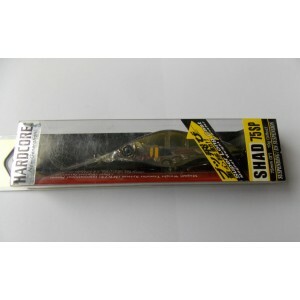 On the other hand, "DUEL" has developed technologically advanced products that are constantly leading the industry and has become one of the top rated quality hard-baits in the country. 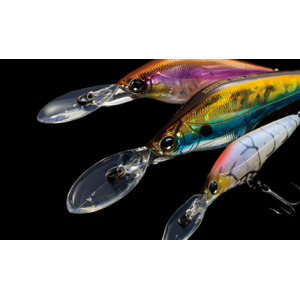 "DUEL" lures are crafted to be the most realistic looking and have the best actions. DUEL continues to be committed to giving anglers the best fishing products and strives to be the first with new and better products".